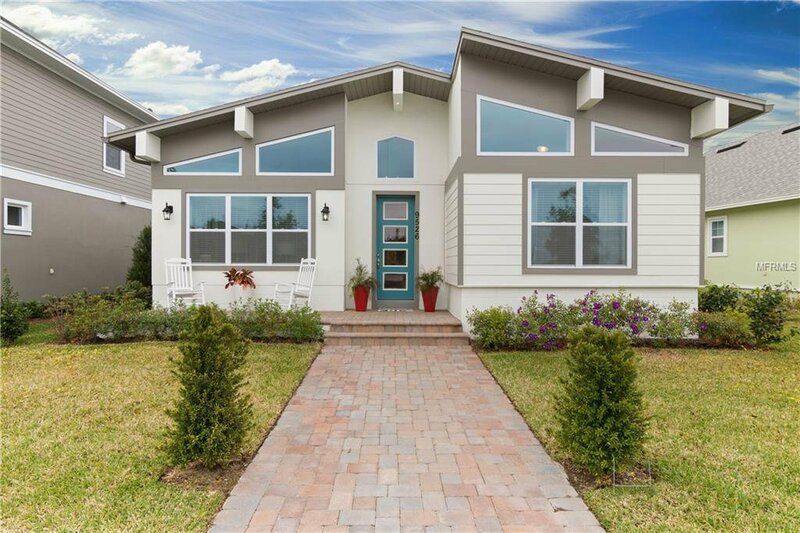 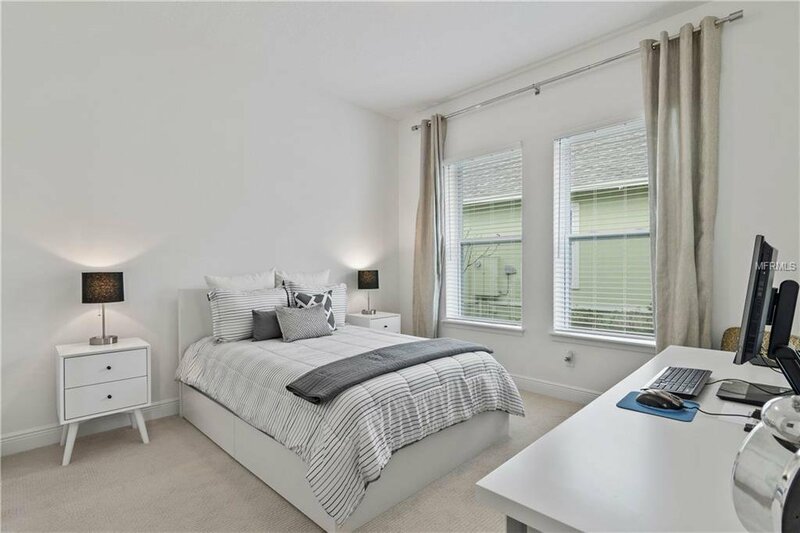 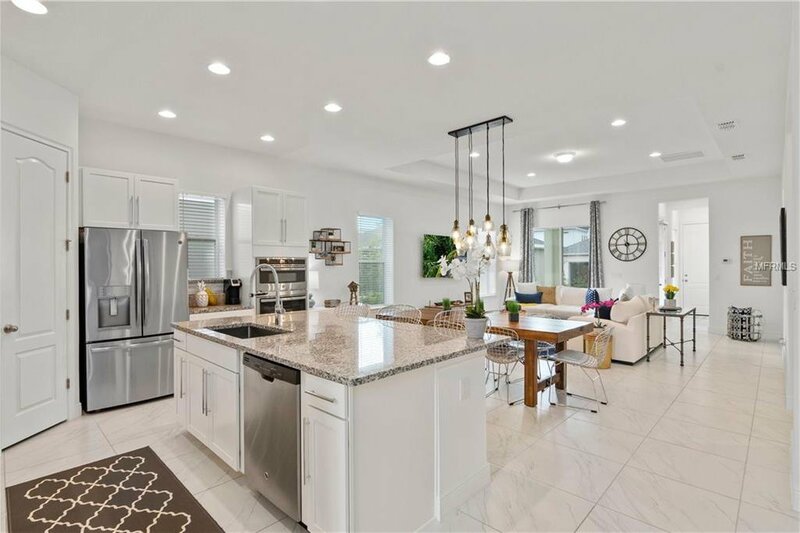 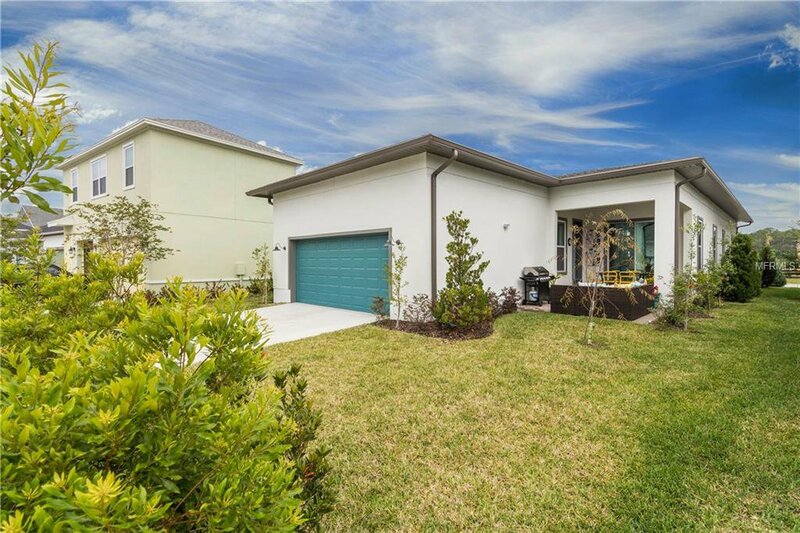 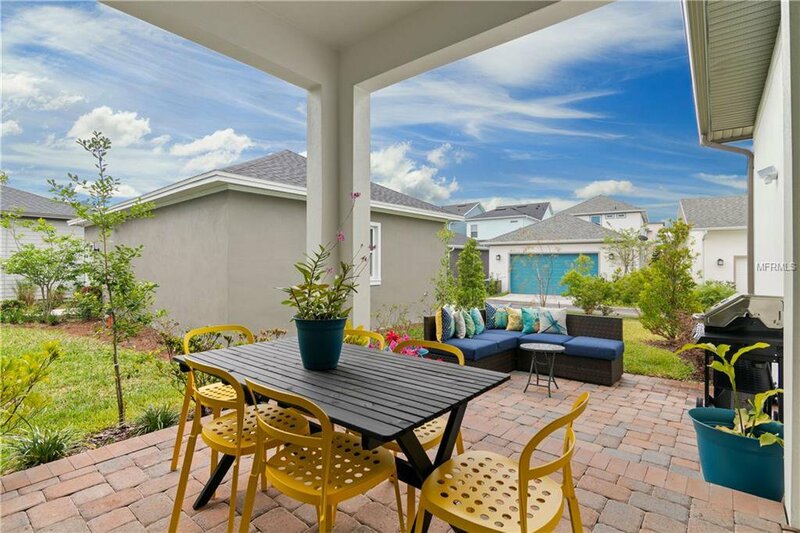 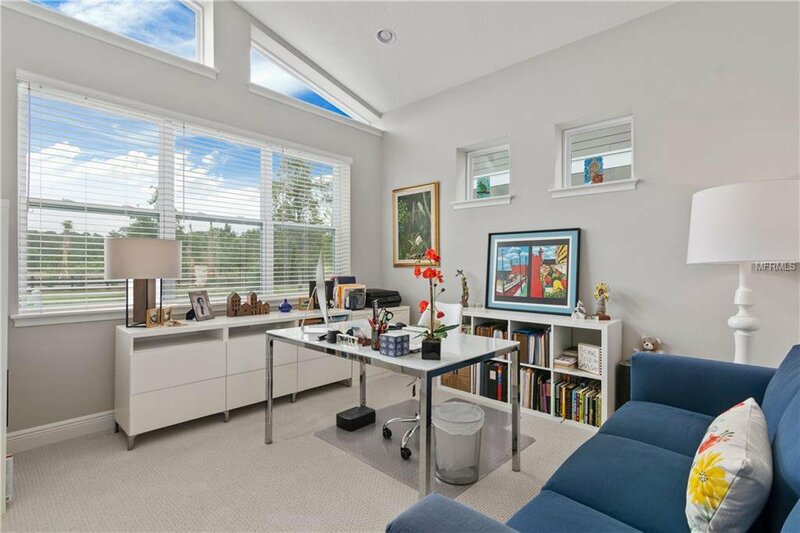 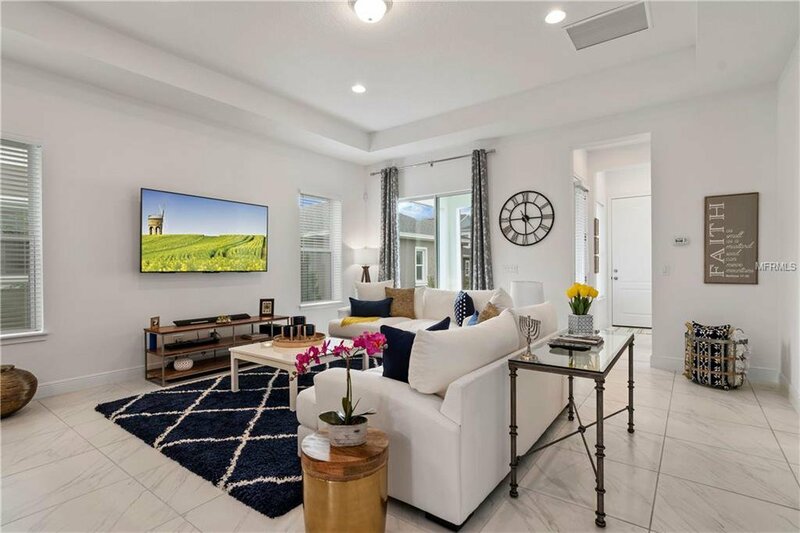 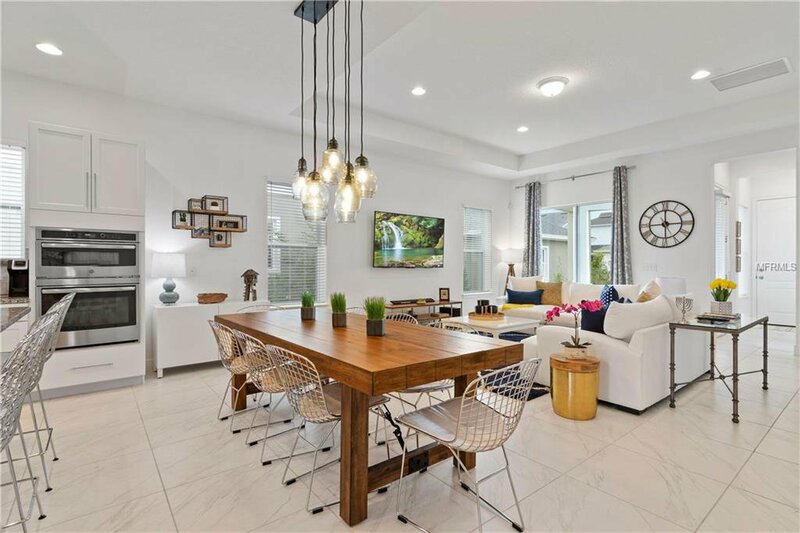 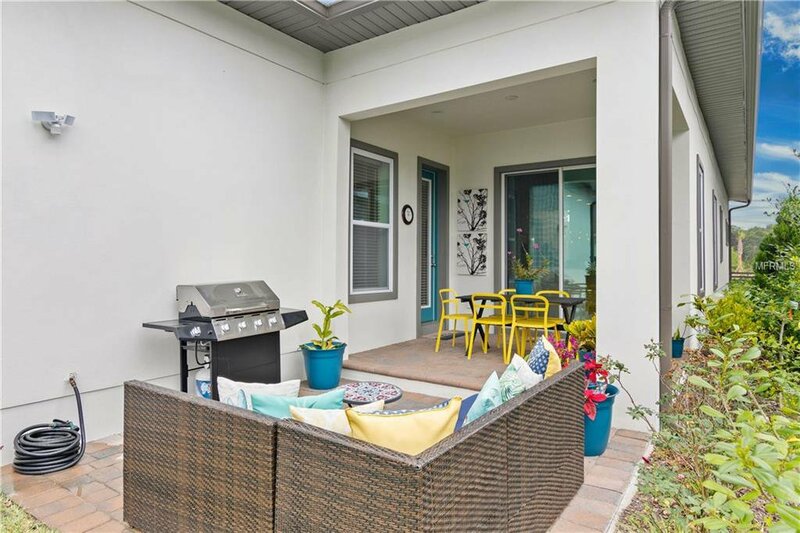 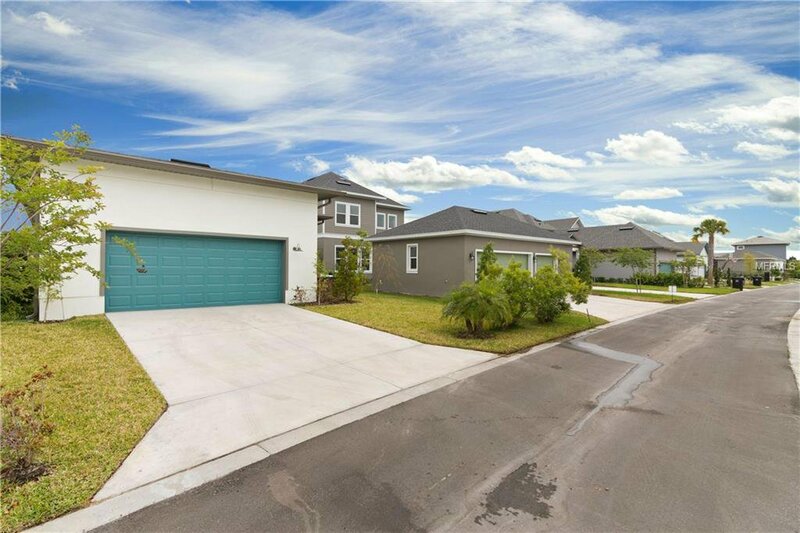 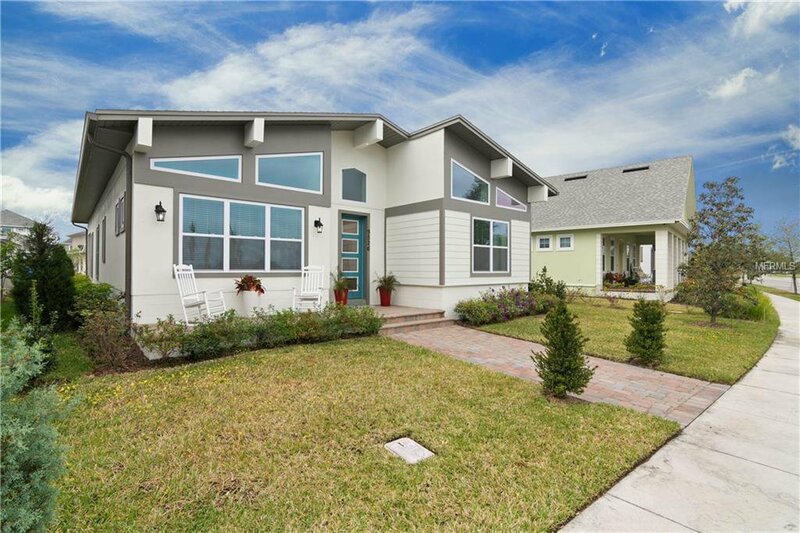 This beautiful home is located in Laureate Park, Lake Nona, the heart of Medical City. 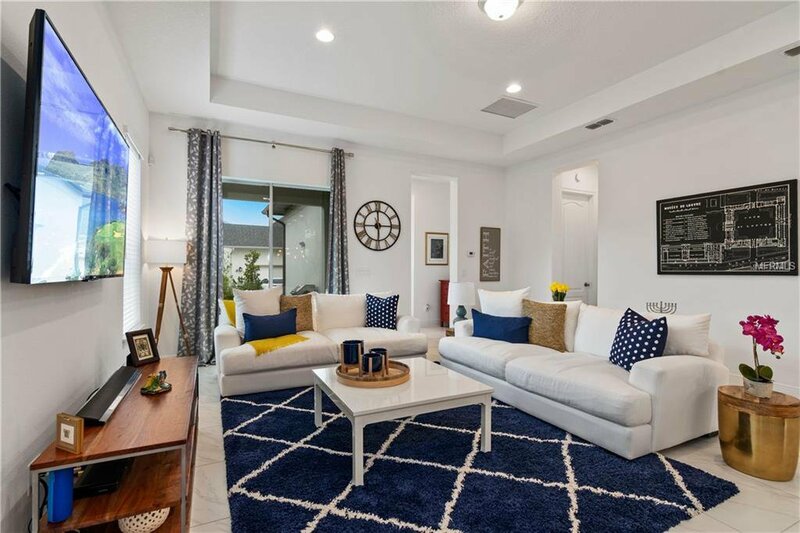 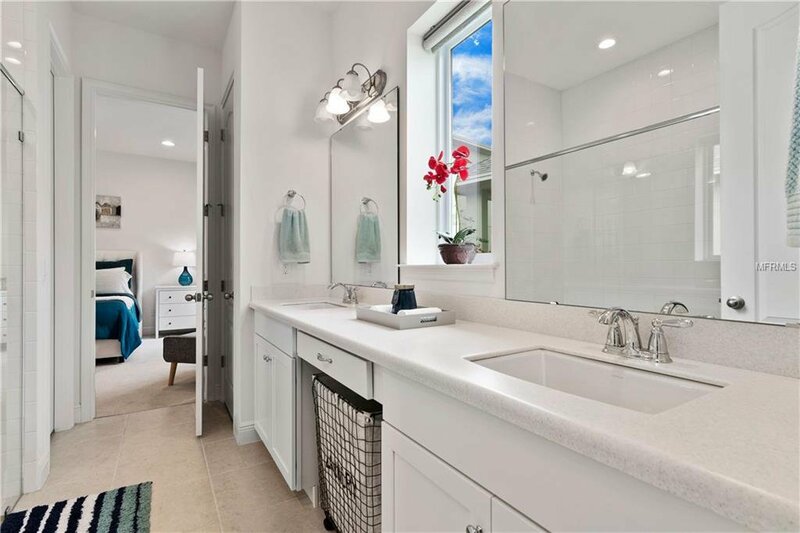 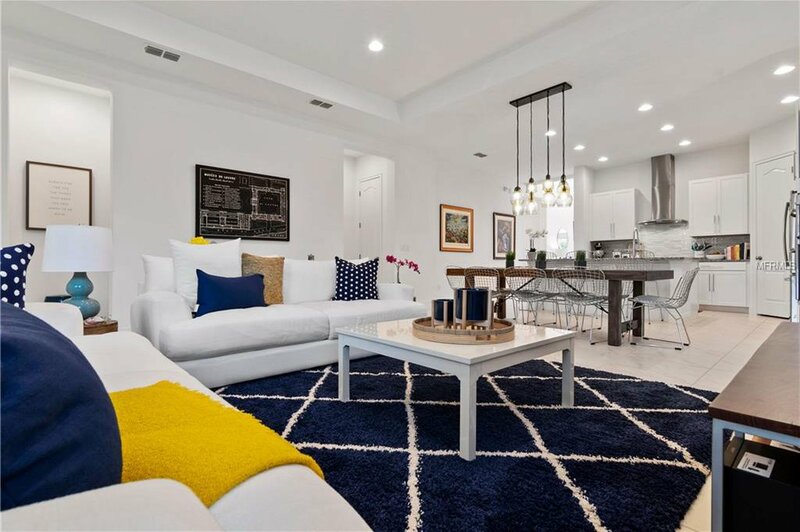 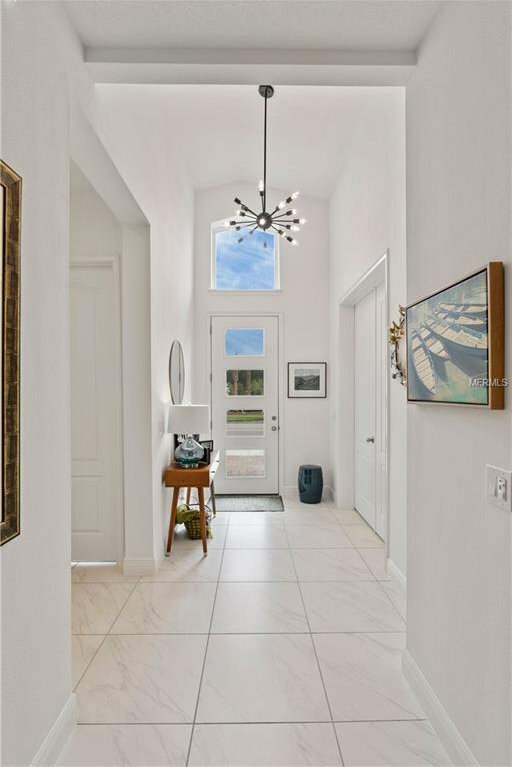 This stunning home has the MODEL HOME feel from the moment you enter. 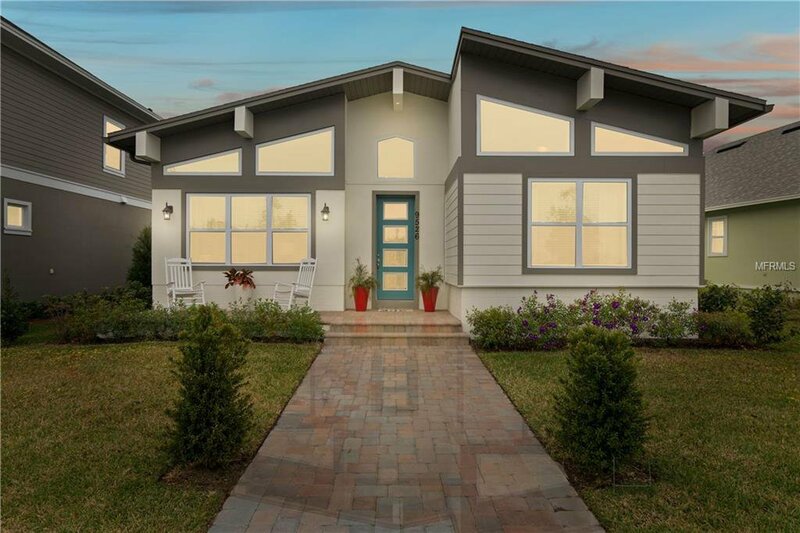 With amazing finishes, upgrades and details. 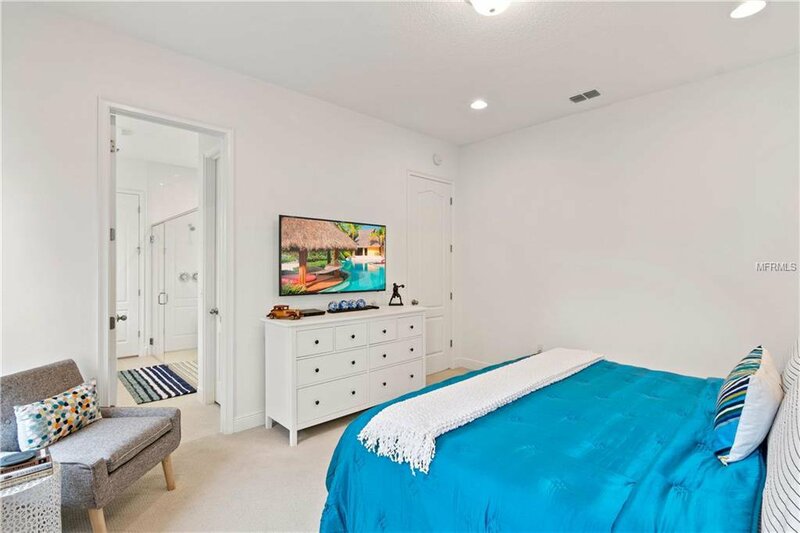 You will be amazed with the living area, study with french doors, large master bedroom, walking closet and comfortable master bathroom. 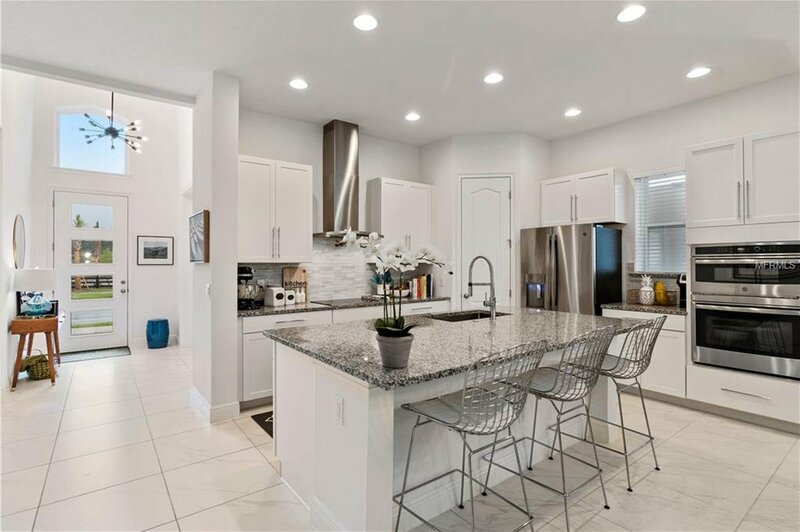 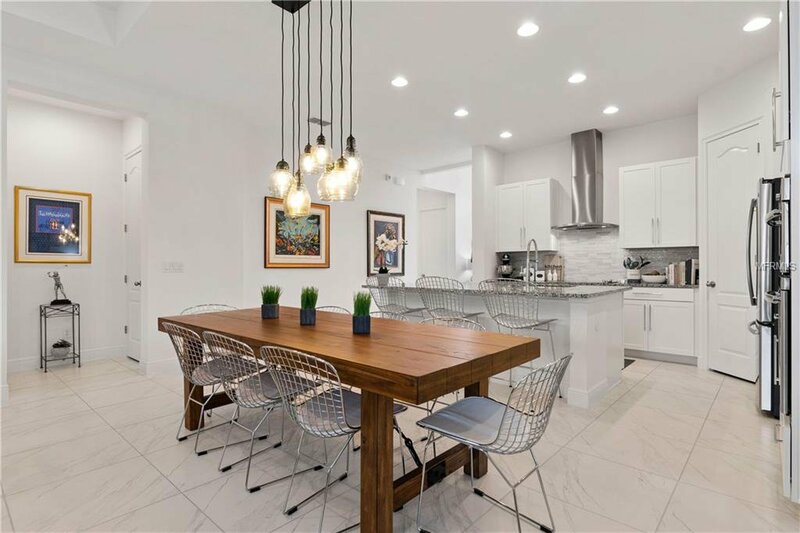 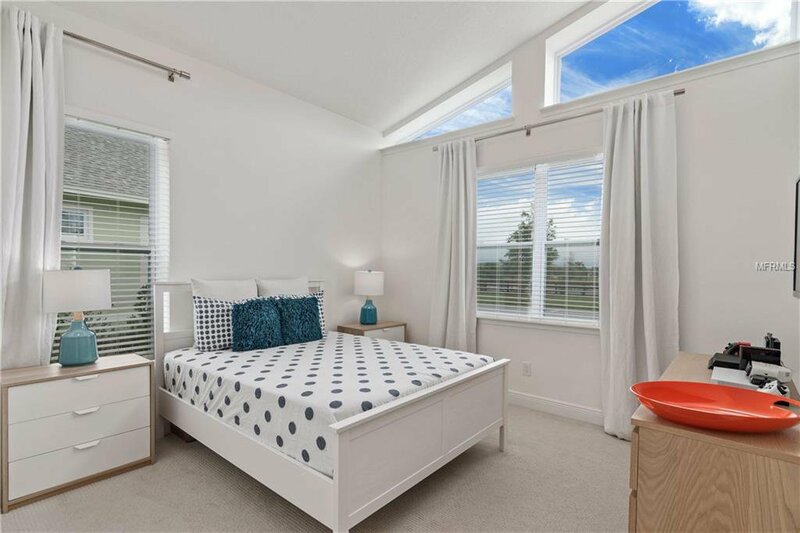 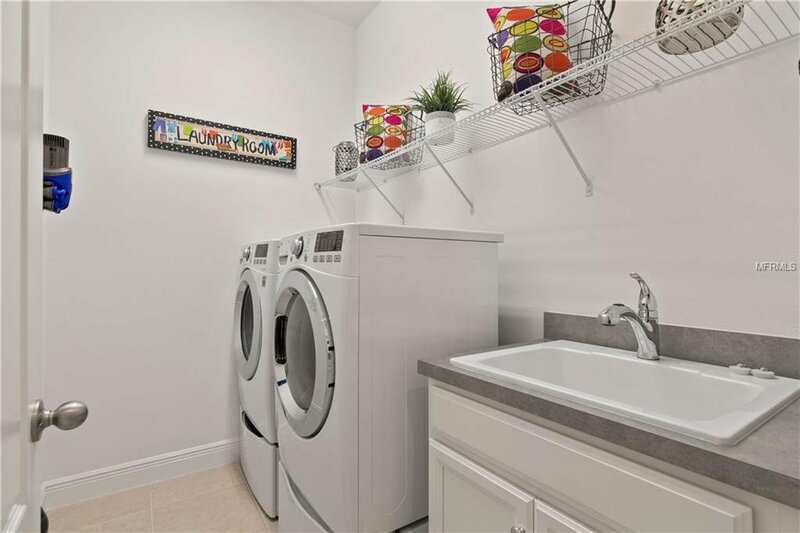 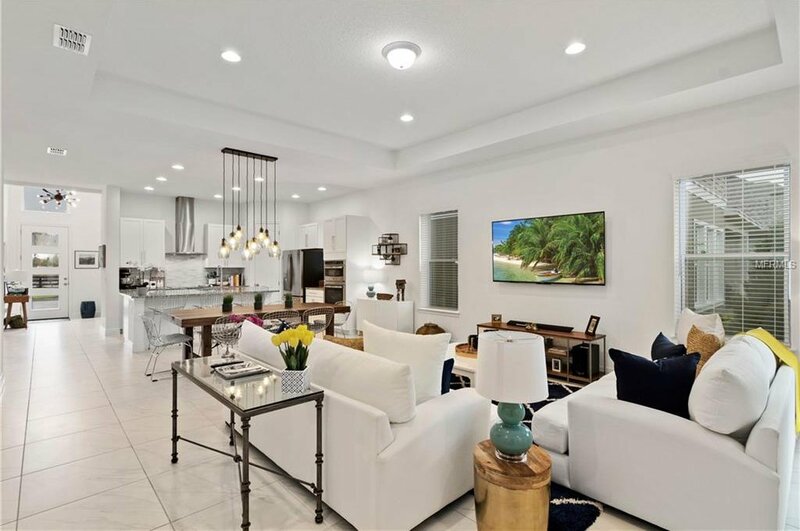 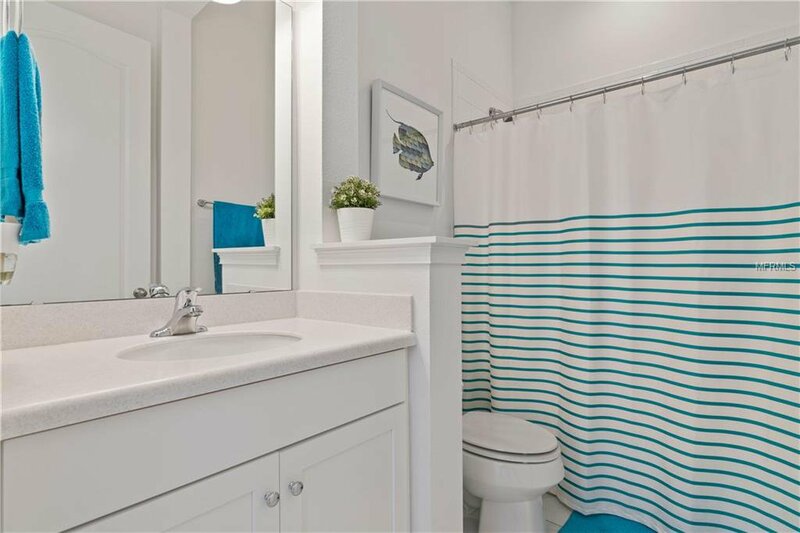 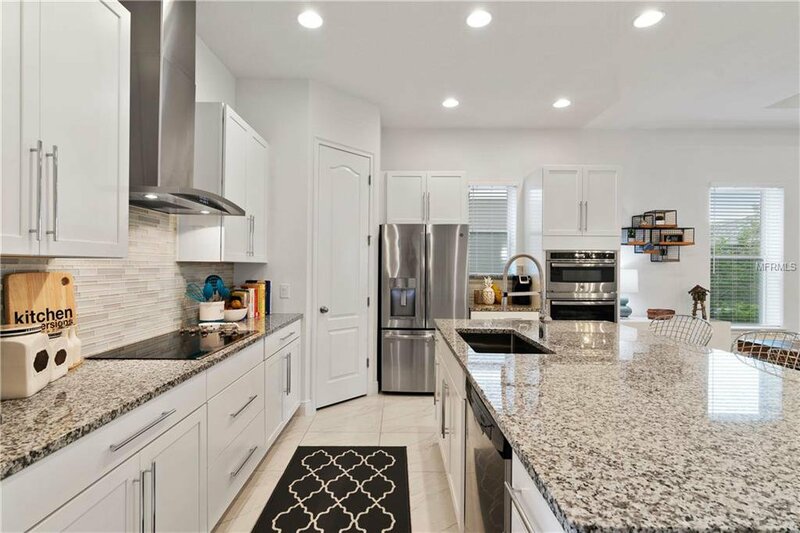 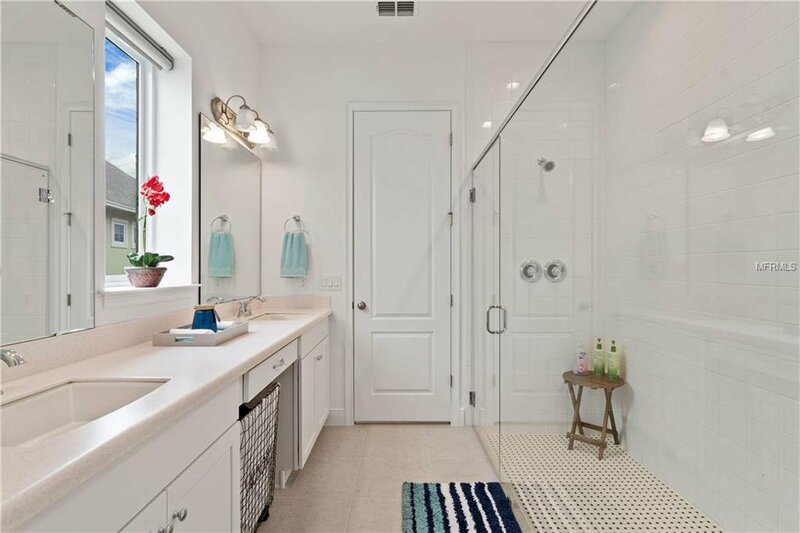 Upgraded with gourmet kitchen, recessed lights, sliding doors, tile, backsplash, carpet and many other options carefully selected to make this home a true gem. 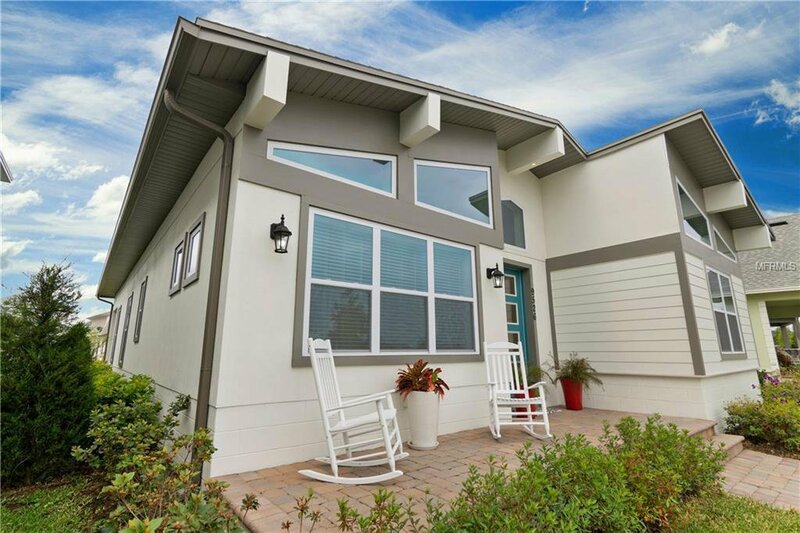 The amenities offer a resort style aquatic center, restaurants, walking/biking trails, town center, and many family oriented activities. 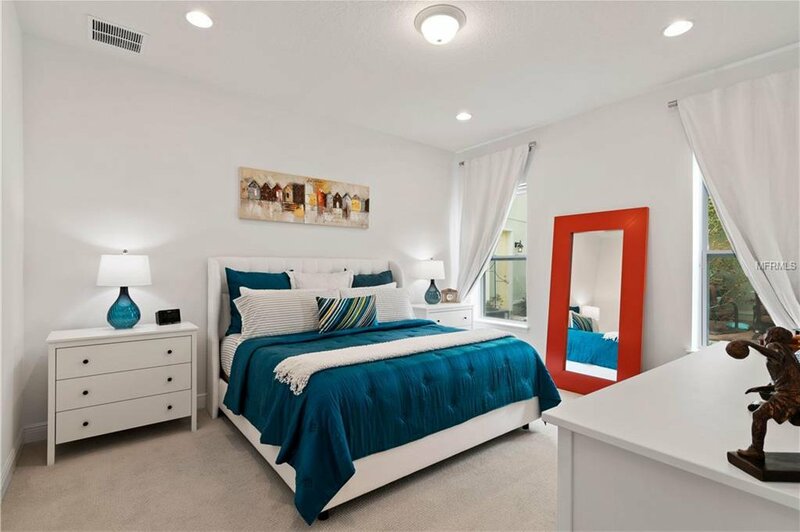 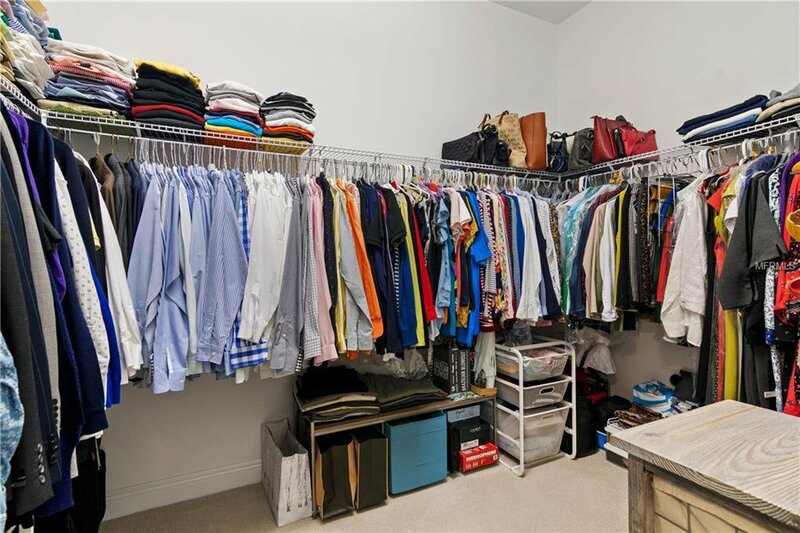 HOA fees include, basic cable and 1 gbps of speed internet, fitness center, aquatic center.